In my preview of the Yankee Race 10 miler a few days ago, I indicated that my plan was to start off slow and see how my body responds to the 12 day layoff. Leading up to the race yesterday, I followed my customary carb and protein loading and given the later start yesterday (I rarely run at night), I focused on lighter foods through the afternoon. I continued my regiment of Advil as part of a three day blast to improve the tear in my hip (doc recommended which I am paying for today I think btw) and drank a ton of water. I was ready! I arrived at the Newburyport High School about 40 minutes before start time and warmed up, stretching everything out. I ran into a few people I new, chatted and then got ready for the race. After doing some short runs around the high school, I ventured up to the starting line and waited for the many people of the 5k to saunter down High Street on their way. I got into the street and that is when everything went downhill! While positioning myself in the starting area, I said to myself “why not start with the ‘pros’ and see how the start!” MISTAKE #1 – my plan was to start slow and decide the plan from there! Then that morphed into “Let’s see if I can run the race with the pros!” MISTAKE #2! First, I found out that a) I am not a pro and b) my body is not built to be a pro! I raced out and ran a 7min/mile for the first two miles…a full minute faster per mile than I train at. The people on the streets cheered (which was great fun) and I was emboldened to run faster! Adrenaline was pumping and I was on my way. But mile 2 arrived and then mile 3 and then the wall at mile 4. My pace went from 6:57 to 7:57/mile during this phase and then mile 5 was an absolute disaster with a 9 minute pace! I was hitting the wall indeed but then I was able to find a second wind (thanks to a Gu shot and some lemonade on the course) around mile 5 and regained some wind and energy. From there I brought the pace down finishing in the 7s/mile when it was all said and done. My race was a roller coaster! 50% off XX2i’s at their site! So what did I learn from this disaster? First, as I say to my kids who I coach, “play your game.” I short, I had a plan for ME and I should have stuck with it. Second, I realized that I can push harder than the paces I have been sitting at over the past 6 months. This is a GOOD THING and positive as I believe this will allow me to get firmly under the 8 handle on miles/minute and continue me on my goals. Lastly, I am not going to win any races and that is not a goal. My goal is better health and that is what is being achieved. So while yesterday was difficult, overall it was a positive running day! I will have a full review of this race up on Bibrave.com in the coming days. 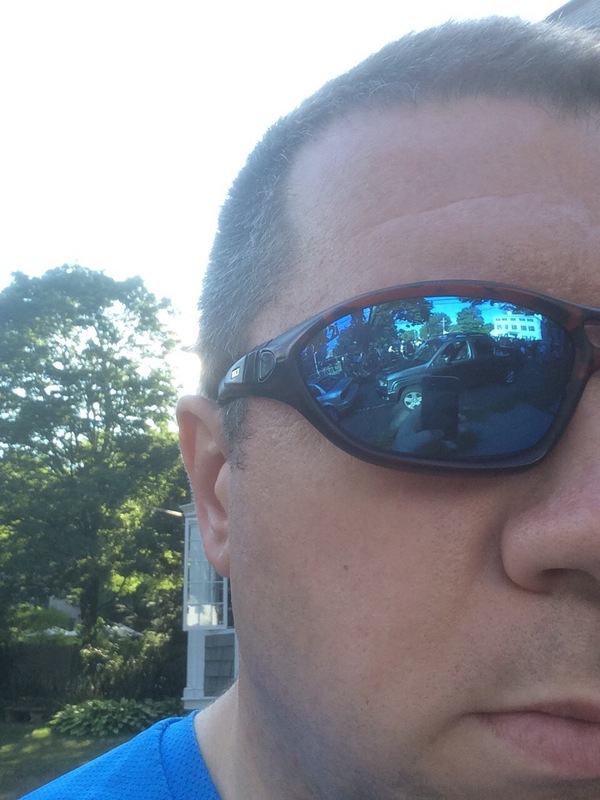 In the meantime, don’t forget to take advantage of the 50% discount with XX2i on their glasses with code XX2iRocks. Previous Post Running 10 miles in the Port! 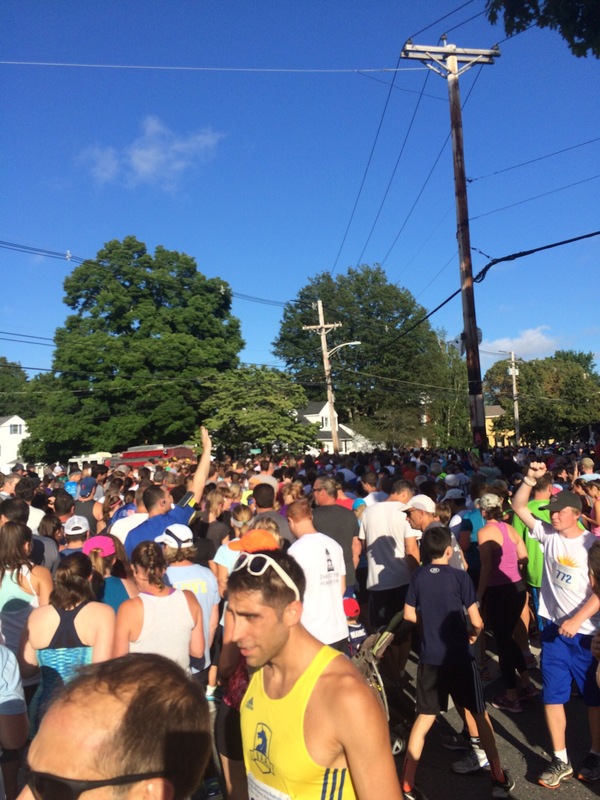 Pingback: Race Reviews: Yankee Homecoming 10miler – BMac Running the World!